Joe Soraghan practices in legal matters pertaining to business operations and growth. He guides businesses in financing, contracts, acquisitions/mergers and sales, resolving disputes, and assists clients in offering securities and in complying with state and U.S. securities laws. Joe assists entrepreneurs and others to legally raise funds for, and structure, their businesses. He is a Missouri crowdfunding attorney who has studied its development, step-by-step. Joe has long represented such businesses before the federal and Missouri courts and securities commissions on the issues which will continue to arise in crowdfunding situations. In addition to business law, Joe is an experienced litigator and arbitrator. 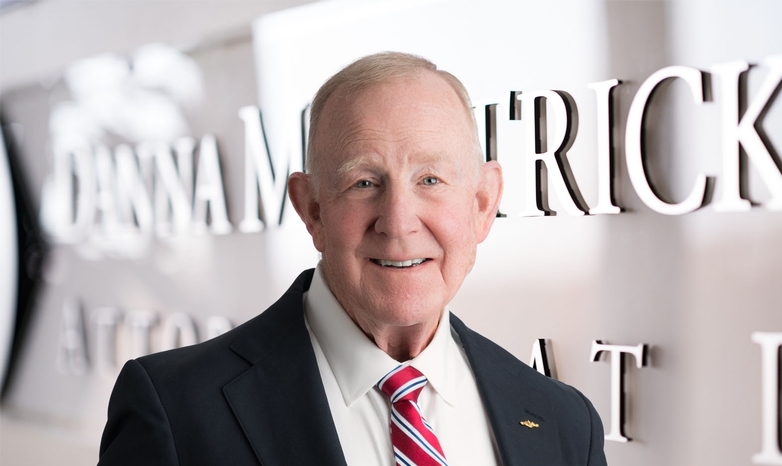 He serves on the mediation and arbitration panels of the American Arbitration Association and the Financial Industry Regulatory Authority, as an arbitrator for the National Futures Association, and as a mediator for the local federal and state courts. In more traditional litigation approaches, he has tried and argued cases before Missouri and federal trial and appellate courts, including the Supreme Court of Missouri. He is a member of these courts and the U.S. Supreme Court. The U.S. Small Business Association honored Joe with the Financial Services Champion, Region VII award in 2005. St. Louis Small Business Monthly selected him as a 2009 Top St. Louis Entrepreneurial Lawyer and as one of the 2011 “100 St. Louisans You Should Know.” Super Lawyers, Thomson Reuter’s rating service, named Joe to its list as one of the top attorneys in Missouri in 2010, 2011 and 2012. After law school, Joe served in the U.S. Navy aboard submarines. A reserve officer for 20+ years following active duty, he served as commanding officer of six reserve commands. Presenter and panel member on topics including entrepreneurship and small business concerns for: The Missouri Bar, Lorman Education Services, Public Investors Arbitration Association, Bar Association of Metropolitan St. Louis, and St. Louis IT Entrepreneur Network. TV guest: “Missouri Venture Forum and Its Service to the Entrepreneur Community,” Business Roundtable, Lindenwood University Television. Adjunct professor of securities law, Washington University School of Law. Investment Crowdfunding Will Be Legal But Will It Be an Improvement? Danna McKitrick is a mid-sized law firm delivering solid legal representation through a broad variety of services to businesses, insurers, and individuals. Responsive service, healthy client relationships, and quality legal services are key to living up to the firm's reputation for excellence, and contribute to the likelihood of obtaining favorable outcomes. Hosted on the FirmWisesm platform.